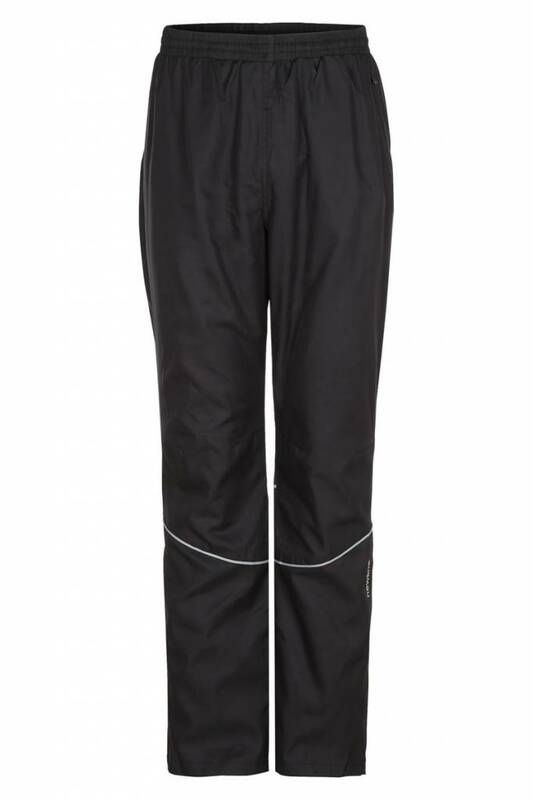 Base Pants are loose cut pants with leg zippers from knee down. 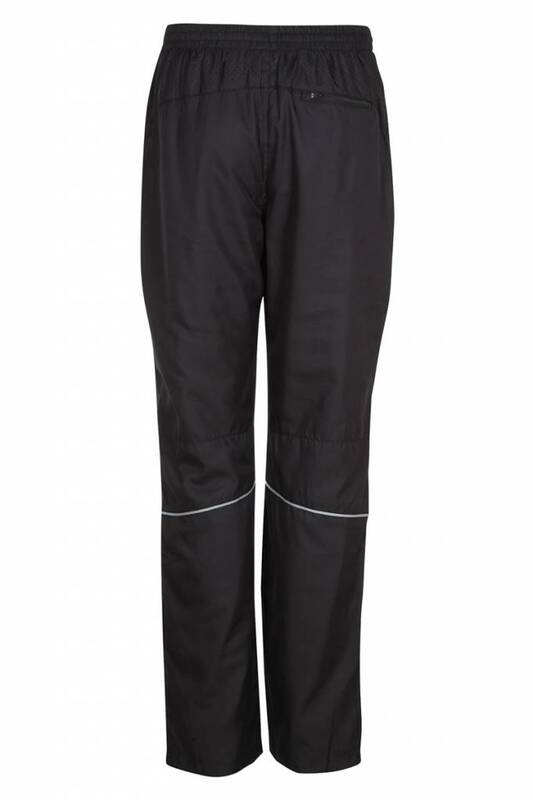 Ventilation holes and zipper pockets on the side and back for optimal functionality and comfort. The pants are designed for autumn/spring.